We all know that healthy employees are, almost always, happier and more productive. Thing is, the initiatives companies typically use to encourage workplace health tend to only work on people who are already healthy. For a workplace health initiative to be truly effective, it has to appeal to as many people within the organisation as possible. Such an initiative also has to be able to keep people’s attention, not always easy when they have pressing deadlines on their minds. 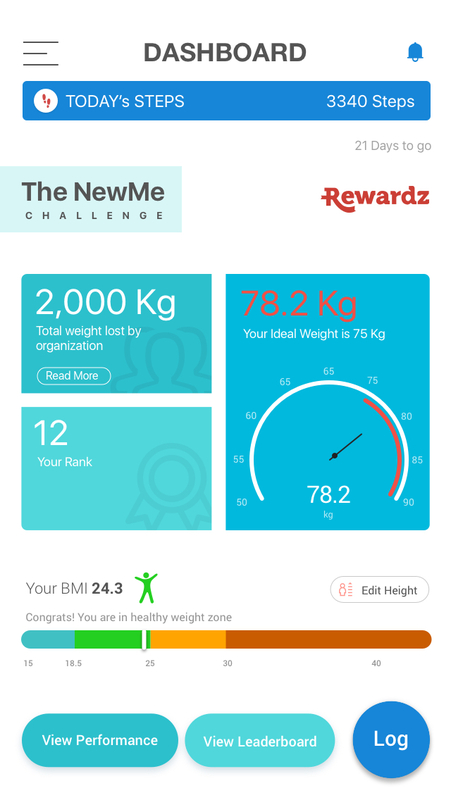 In a bid to fulfil both those mandates, employee engagement and technology company Rewardz has launched the “The New Me” challenge. 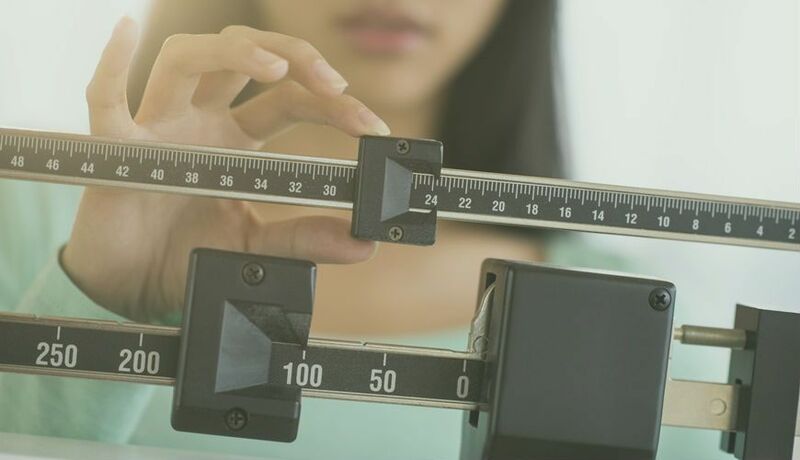 Taking the shape of a 12-week programme, “The New Me” is a weight loss challenge that allows employees to digitally monitor their weight and compete with their colleagues in a way that respects their privacy. Throughout its existence, Rewardz has married technology with the best practices in employee engagement. “The New Me” challenge is no different. On the hardware side, you have a digital scale, which allows people to upload their results by simply scanning a QR code. And on the software side, you have the Rewardz weight-loss tracking app, which enables corporate challenges on a huge scale. While most digital scales and apps only allow for a handful of profiles. Rewardz’ solution comes with unlimited synchronisations, making it an ideal solution for companies that are looking to bring about positive changes to the workplace and provide tools for their staff to achieve a healthier lifestyle. Other features of the platform include a dashboard, a weight tracking performance chart and a leader board that ranks individuals’ weight loss percentage. These new features gamify the weight management journey in a corporate setting while introducing a fun element on competitiveness to give users an extra push to help them achieve their goals. In addition to the technology, Rewardz is working with certified trainers to organize fitness classes and provide scientifically proven nutrition and fitness advice through in-app notifications throughout the 12-week programme. Companies can also opt for 8-12 classes focused on losing weight to support employees’ progress. Covering all aspects of their weight-management regime from users’ nutritional needs, workout plans and even lifestyle changes, the guided plan and challenge together form a complete eco-system that assists people, especially busy working adults, in losing weight effectively, healthily and sustainably. Another thing which sets all Rewardz offerings apart, including “The New Me” challenge, is the ease with which it allows companies to reward employees for taking part in the programme. Rewards and prizes from healthy lifestyle partners are built into the platform and can be adjusted to each individual company’s needs. To benefit from this innovative corporate challenge, companies will first have to sign up with Rewardz which will then provide companies with digital weighing scales that will be used for automatic weight tracking into the app. The company will also help to co-ordinate weekly weigh-ins throughout the challenge period.